A brand new addition to our range of home accessories comes this delightful aged effect wall shelving unit. Featuring 2 glazed doors and made from natural wood. 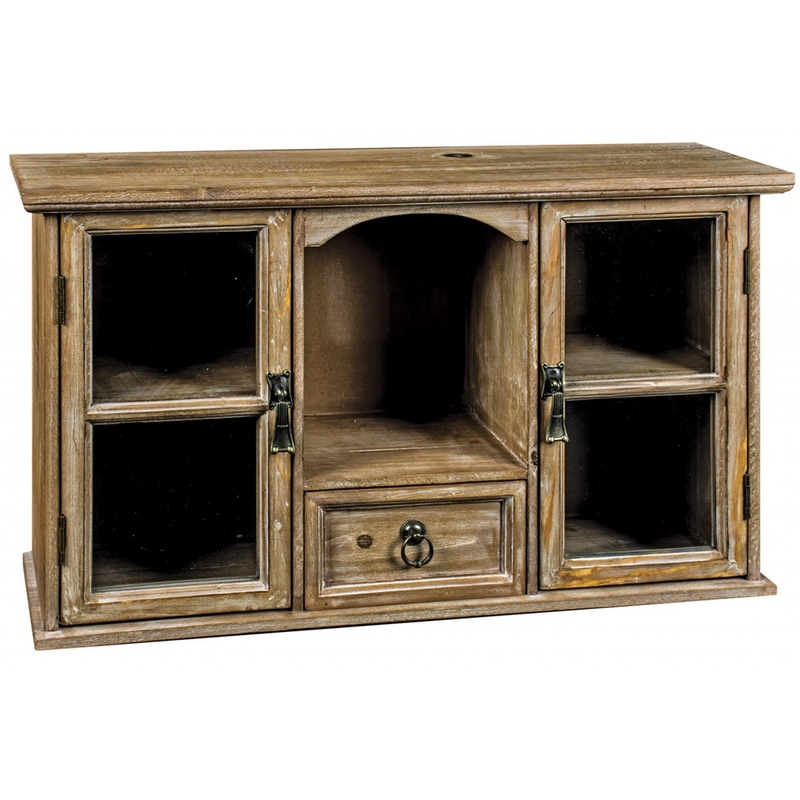 This delightful piece is ideal to add a practical touch of style in your home today. Perfect for a variety of rooms in your wonderful home.